her boxing, she must find and destroy the black magicians of the Serpent Cult. ​gmail.com. For digital and merch go the SHOP page. 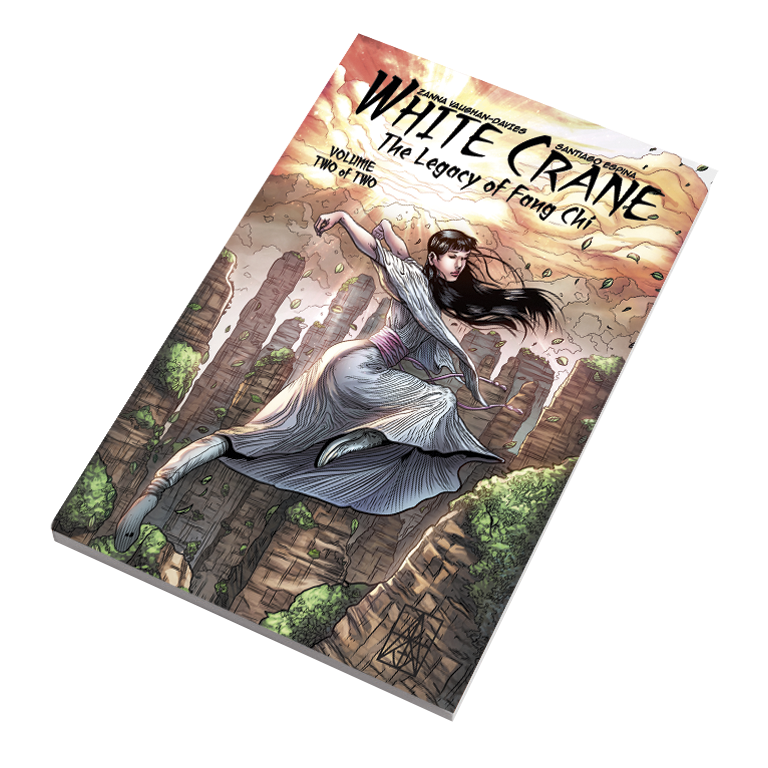 "White Crane reads like watching a Shaw Brothers' movie. 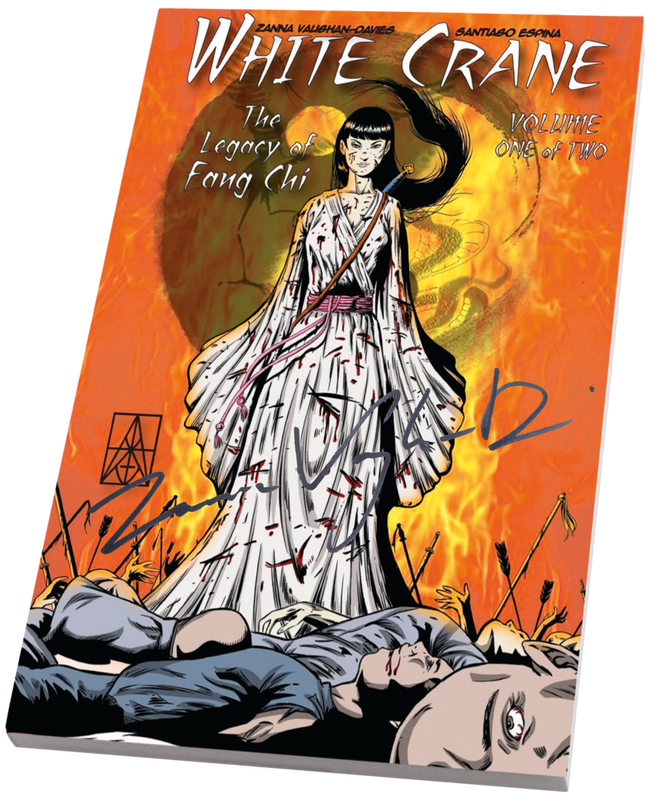 One of the highest compliments I can pay"
"Into comics and kung fu? You'll love this! 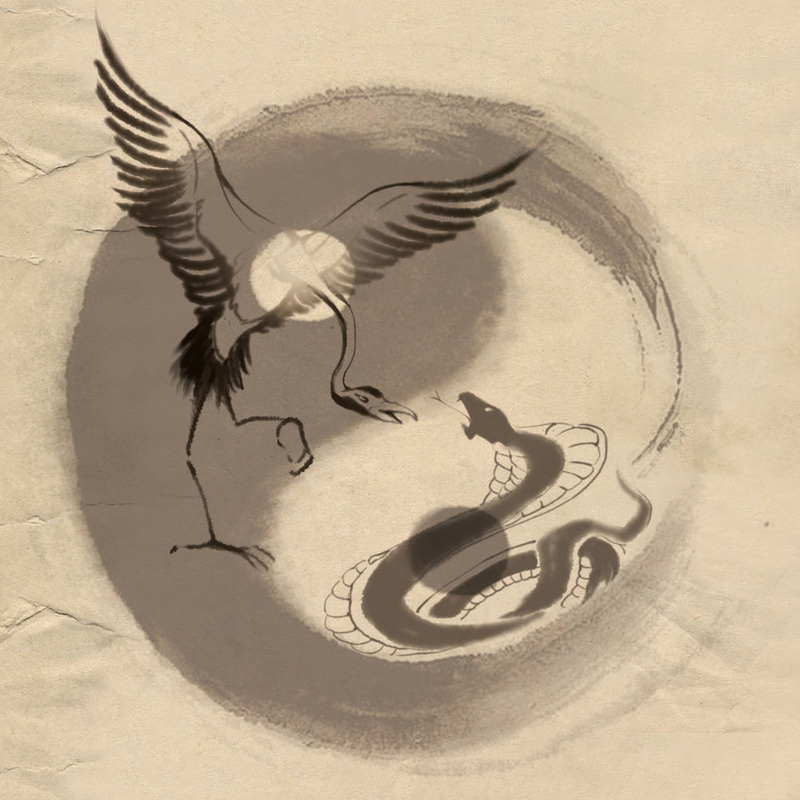 Gorgeous, interesting, and great fun"
Tai Chi Fist after observing a crane fighting a snake. legacy that could save the world… or destroy it. 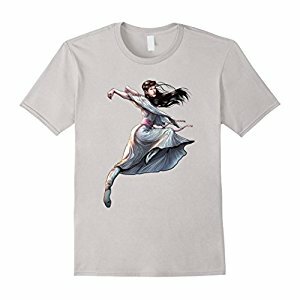 T-shirts now available on AMAZON! Fang Chi takes flight with these men's, women's and kids' t-shirts in 5 different colours available from Amazon.